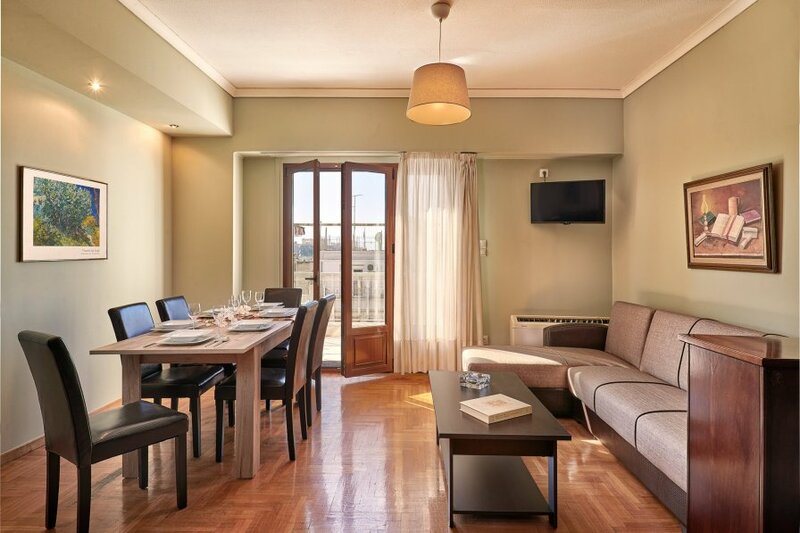 This 4 bedroom apartment is located in Athens City and sleeps 8 people. It has WiFi and air conditioning. Athens Central Apt with Parthenon View is located in Athens. The property is an 8-minute walk from Syntagma Square. The apartment has a balcony, 4 bedrooms, a living room and a well-equipped kitchen with a dishwasher. A flat-screen TV is featured. Museum of Cycladic Art is half a kilometer from the apartment. Eleftherios Venizelos Airport is 33.8 km from the property.